Liverpool made a terrific start to their 2018-19 Champions League campaign on Tuesday night, as they beat Paris Saint-Germain 3-2 in a thrilling encounter at Anfield. The Reds took a 2-0 lead in the first half courtesy of Daniel Sturridge and James Milner, but the visitors came back fighting, with Thomas Meunier pulling one back and French sensation Kylian Mbappe eventually leveling the score late in the game. As the match looked set to end in a 2-2 draw, up popped substitute Roberto Firmino, who was initially a doubt for the game due to the eye injury he suffered against Tottenham in the Premier League last weekend. The Brazilian twisted and turned his way into the box, before hitting an unstoppable shot which found its way past Parisian goalkeeper Alphonse Areola and right into the back of the net. The injury-time winner sent Anfield into raptures, handing the Merseysiders three valuable points in their first group game of the European campaign. After the game, during Firminho’s post-match interview, the Liverpool match-winner was interrupted by an unexpected candidate – Paris Saint-Germain superstar Neymar. The former Barcelona man failed to make much of an impact on the fixture, but he did show great sportsmanship post full-time, when he congratulated his fellow compatriot on the crucial goal as well as the subsequent victory. “Congratulations, you played great,” Neymar is reported to have said to Firmino. 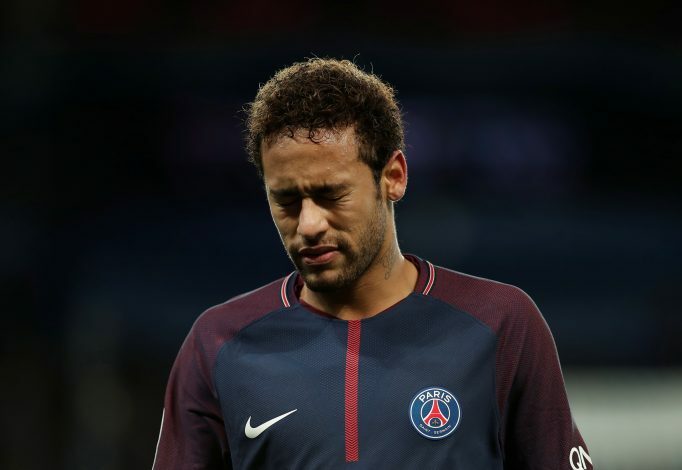 The two sides shall meet again at the end of November at the Parc des Princes, and it will be interesting to see which Brazilian forward makes the greater impact in the return leg.